Inspired by Charles E. designed in 1948. Combining comfort and original style, brings more characteristic to your living room. 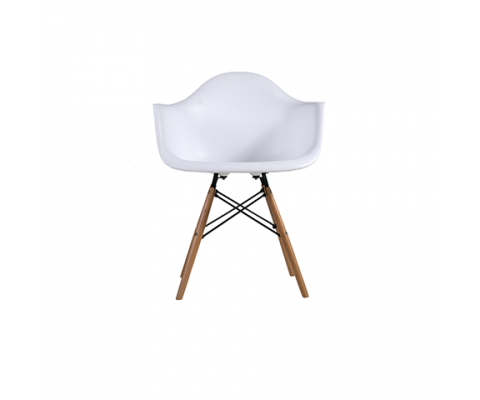 The steel legs provide supports and durability - this chair is made to last. 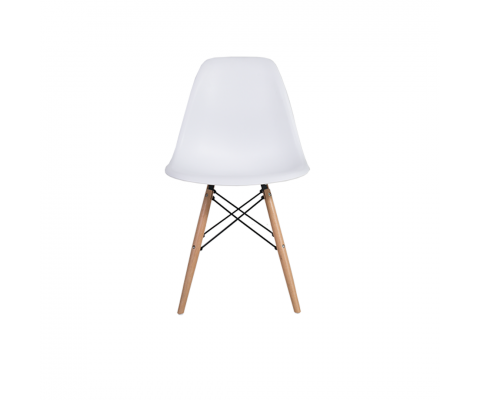 The minimal design and selection of colours add fresh look to the chair.